Canada and Britain are quietly laying the groundwork for a new relationship in a post-Brexit era, which could include a trade deal that goes beyond the Canada-European Union agreement. Canadian High Commissioner Janice Charette said officials from both countries have been meeting for months to discuss trade relations after Brexit. 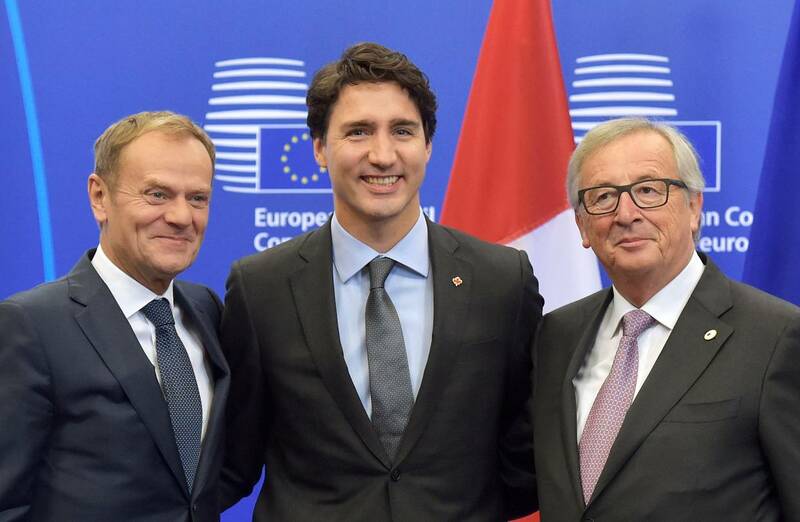 Canadian trade experts have even offered their British counterparts advice on how to negotiate a deal with the EU and others. But getting a Canada-U.K. trade deal won’t be easy and will take time, since Britain will have to sort out its relationship with the EU first. “We’ve been having conversations with both the members of the cabinet as well as senior members of the civil service,” Ms. Charette told The Globe and Mail in her first interview since taking up the post last September. The British government plans to begin the process of pulling the country out of the EU before the end of March, kicking off a two-year negotiating period. Prime Minister Theresa May is expected to announce on Tuesday that Britain will make a complete break with the EU and negotiate a new relationship with Europe. Chancellor of the Exchequer Philip Hammond also hinted at a complete break with the EU, suggesting to a German newspaper that Britain would “change our model to regain competitiveness” if the country did not get a good deal with Europe. Ms. May’s pitch will be to create a “global Britain” and she is expected to highlight reaching trade deals with other countries. That will put her at odds with many business people who have been urging Britain to keep unrestricted access to the European single market. Also, Britain doesn’t have much experience negotiating trade agreements since currently all of that is handled by the EU on behalf of member states. 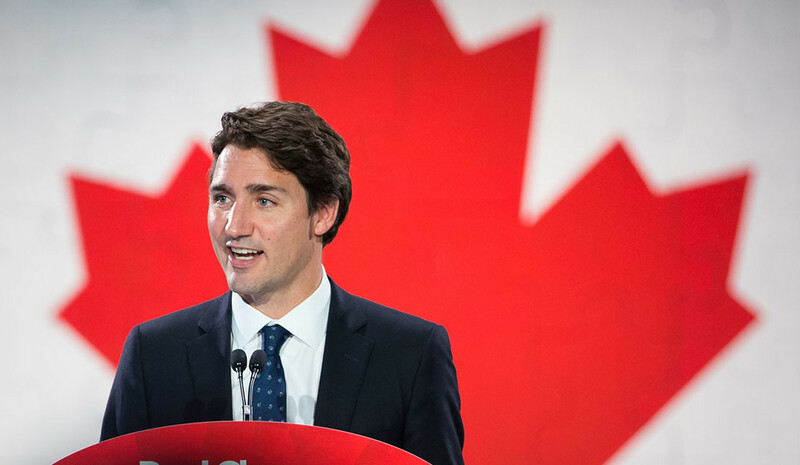 Canada and Britain already have political and trade ties that date back centuries. Britain is Canada’s third-largest trading partner, after the United States and China, and the country has been an important base for Canadian companies mainly because of its membership in the EU. Canadian businesses employ more than 50,000 people in the U.K. and the revenue generated in Britain by Canadian firms is more than the value of Canadian exports, which is around $16-billion annually. One option under consideration is to take the Canada-EU deal, known as the Comprehensive Economic and Trade Agreement, or CETA, and use it as the framework for an arrangement between Canada and Britain. That wouldn’t be simple. CETA has taken nearly 10 years to complete and it is a sweeping agreement that covers thousands of tariffs and services. It also includes a new dispute-settlement court that has been controversial in parts of Europe because opponents say it could override local regulations. While CETA has yet to be approved by all EU member states, the European Parliament is expected to ratify it soon, meaning most of it will go into effect on a provisional basis.